We offer a safe and fun environment for our events. We have a separate mini gym for our preschoolers to explore and learn. We find that when children are new to gymnastics they want to explore, and that is great! But, we also recognize safety is of utmost importance, so while children are transitioning into the program we often start classes for our 2-4 year olds in the preschool gym. We offer day time classes for our tiny toddlers, as well as homeschool gym classes. Teen Night Out is available Fridays, November through May, from 6:30-8:30 pm! Join us for an evening of fun! Just $10 at the door for those with an active registration or $15 for those without a registration. Waiver is required. Watch Facebook for additional updates. Middle school and High School students only. Student ID required, unless signed in by a parent attesting they are of school age. Open gym is available for children ages 5-12. No registration is required. Cost is only $10 but waivers are required. Stay and Play! Walking through teen. $7 per child, or $5 for families with active registration. Cash only. 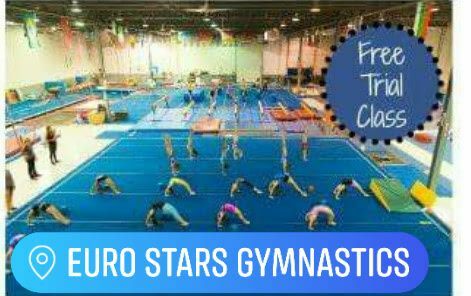 Come play at our gym! Get an hour of open gym play time and tons of fun! $5/hr for members, $7 for non members. Due to low demand, Monday and Friday has been discontinued at this time. Are you looking for a fun and safe environment for your middle school or high school-aged child? We have teen night out every Friday, except when we are closed, from 6:30-8:30 pm. 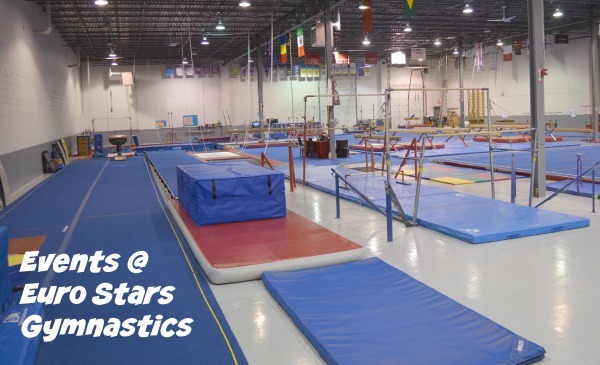 From our family-friendly Gymnastics Celebrations to our Hosted Meets for Competitive Gymnastics, we are proud to offer a safe environment for your children to learn gymnastics and tumbling! 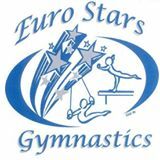 Euro Stars Gymnastics has on-going events. 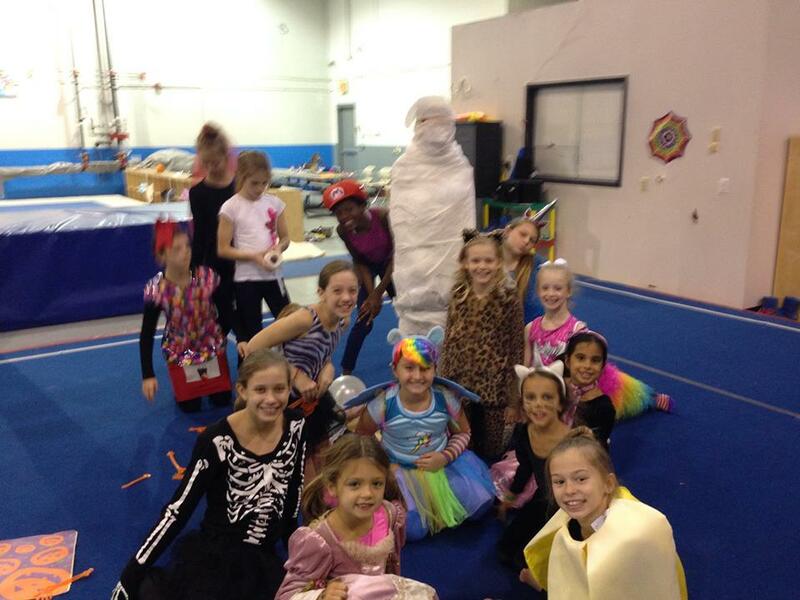 From the various open gym options, to holiday parties and parent’s nights out we have something going on all the time. We can also host your event! 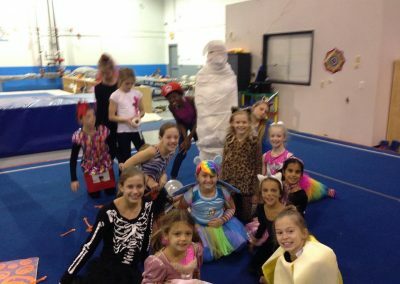 Birthday parties are very popular at Euro Stars Gymnastics. Inquire about our events today! Visit us or call to register for our events. Not all events require registration.